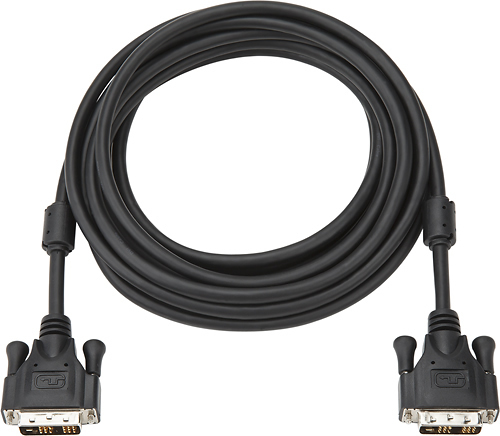 We found 1 open box, clearance, and sales items from Dynex - Open Box - 12' DVI-D-to-DVI-D Cable. 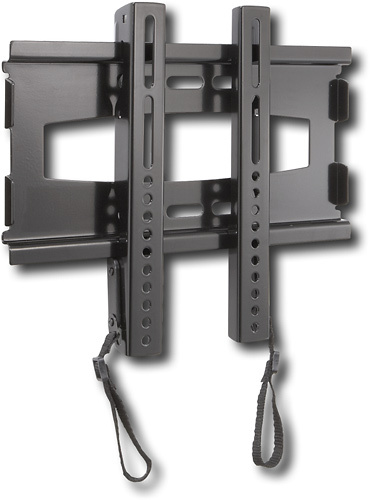 We found 1 open box, clearance, and sales items from Dynex - Open Box - Tilting Slim-Profile Wall Mount for Most 15"-32" Flat-Panel TVs - Black. 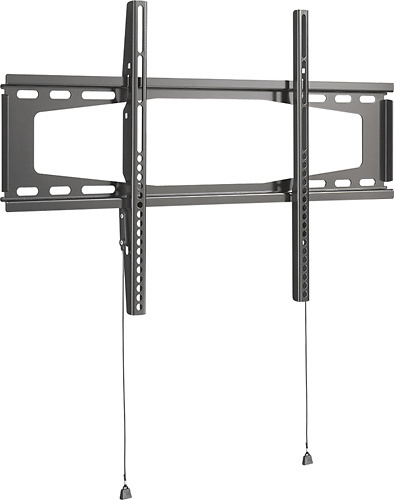 We found 15 open box, clearance, and sales items from Dynex - Open Box - Low-Profile Tilting TV Wall Mount for Most 32" - 70" Flat-Panel TVs - Black. 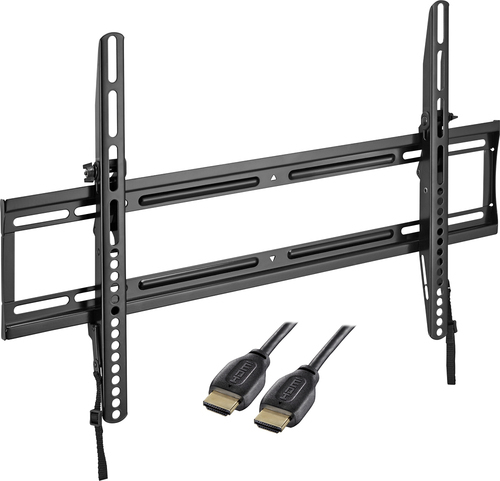 We found 8 open box, clearance, and sales items from Dynex - Open Box - TV Wall Mount for Most 40" - 56" Flat-Panel TVs - Black. 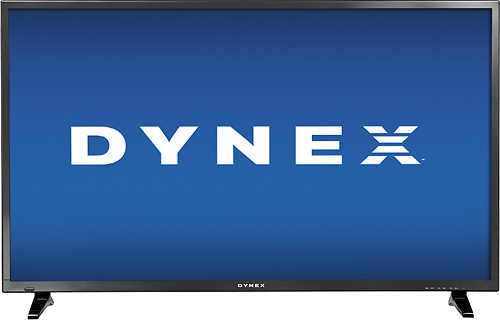 We found 15 open box, clearance, and sales items from Dynex™ - Open Box - 48" (47-5/8" Diag.) - LED - 1080p - 60Hz - HDTV. 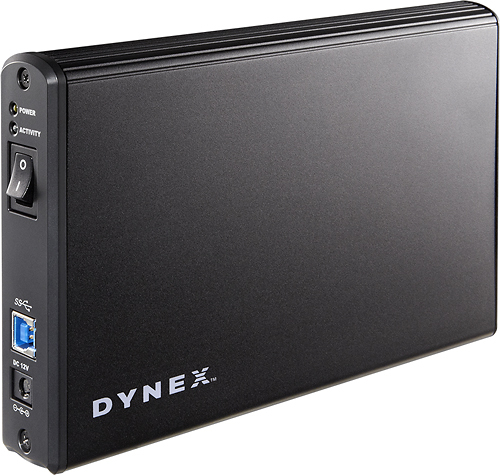 We found 1 open box, clearance, and sales items from Dynex - Open Box - 3.5" Serial ATA Hard Drive Enclosure - Black. 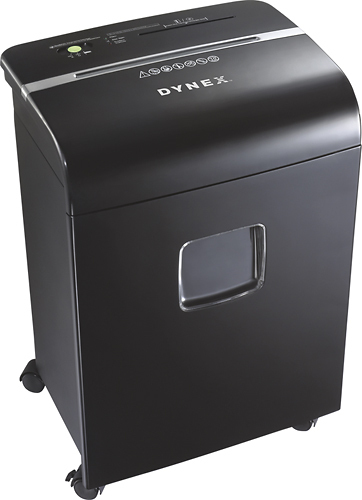 We found 3 open box, clearance, and sales items from Dynex - Open Box - 10-Sheet Microcut Paper Shredder - Black. We found 43 open box, clearance, and sales items from Dynex - Open Box - 24" Class (23-5/8" Diag.) 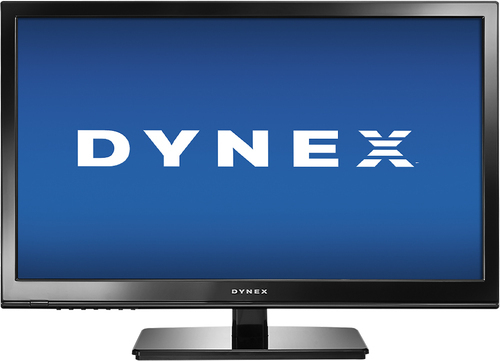 - LED - 720p - HDTV - Black. 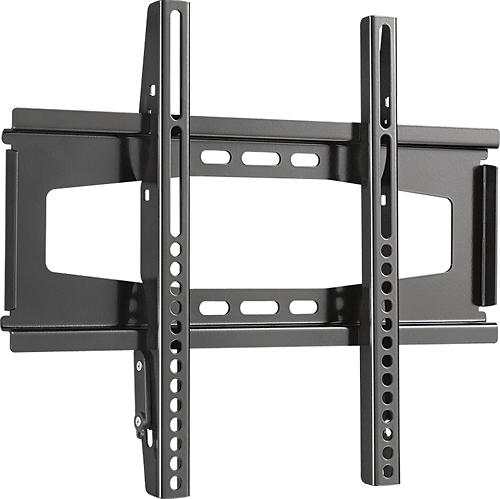 We found 4 open box, clearance, and sales items from Dynex - Open Box - Fixed TV Wall Mount For Most 26"-40" Flat-Panel TVs - Black. 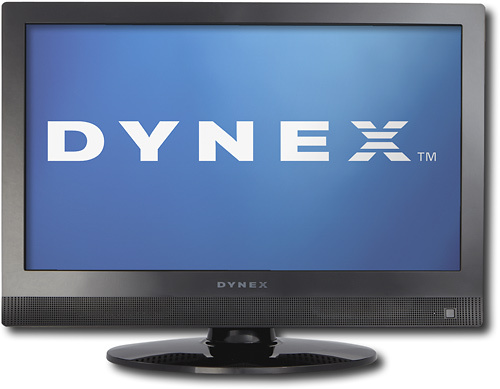 We found 5 open box, clearance, and sales items from Dynex - Open Box - 19" Class / 720p / 60Hz / LCD HDTV.